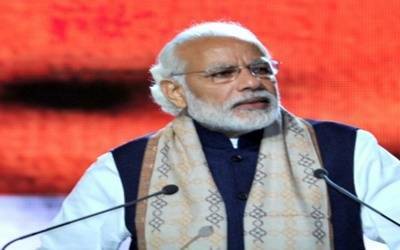 Beijing, Feb 9 (IANS) China on Saturday opposed Prime Minister Narendra Modi’s visit to Arunachal Pradesh and said such actions would "escalate" and "complicate" border dispute. "China’s position on the Sino-Indian border issue is consistent and clear. The Chinese government has never recognised the so-called Arunachal Pradesh and resolutely opposes the activities of Indian leaders to the eastern section of the Sino-Indian border," Chinese Foreign Ministry spokesperson Hua Chunying said here.